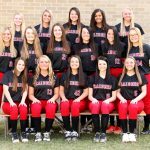 The Wapahani Raider Varsity Softball traveled to Daleville on Monday for MEC Softball Action. The Raiders lost by a score of 13-7. 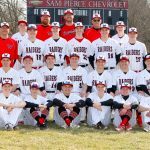 The Raider Varsity is now 1-5 Overall (0-2 MEC). The Raider Varsity will now play Tuesday 4/9 at Tri 5pm. 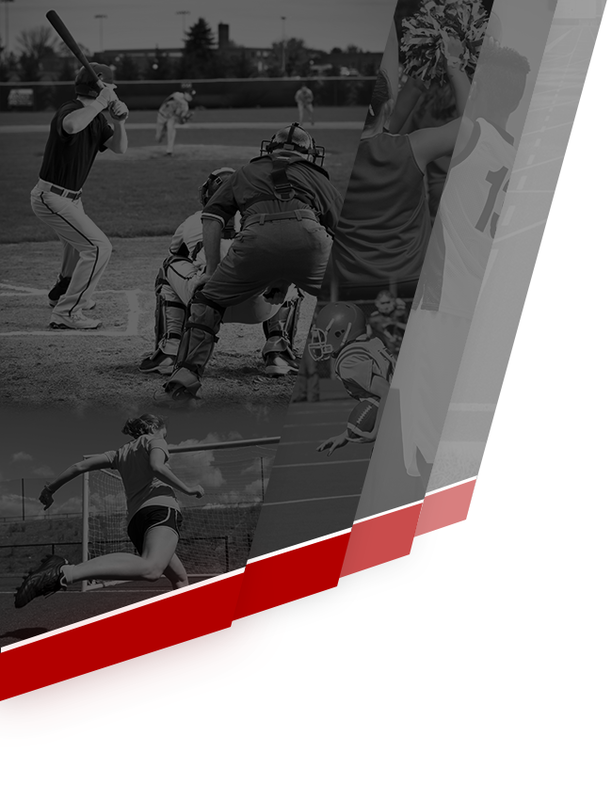 The Wapahani JV Baseball Game scheduled for tonight at Yorktown has been moved to Wapahani HS. 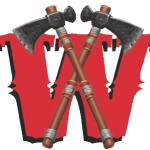 The JV game will be played tonight starting at 5:15pm at WHS. Go Raiders. 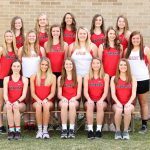 The Wapahani Varsity Softball Team traveled to Greenfield on Friday Night for a tough non-conference DH. The young Raiders battled hard losing the first game 4-0 and the second game 3-2. The Raiders are now 1-4 overall but continue to show grit and competitiveness. The Varsity SB Raiders will play Monday 4/8 at Daleville 5pm. The Wapahani JV Baseball Team hosted the Blackford Bruins on Friday Night and won by a score of 19-9. The JV Raiders are now 3-0 on the year and will play Monday 4/8 at Yorktown 5pm. 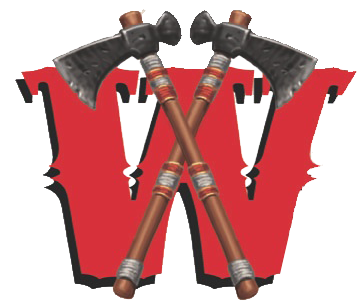 The Wapahani Raider Varsity Softball Team will travel to Daleville tonight 5pm to play the host Broncos. Good Luck Raider Softball.